© Daniel Haeker. All rights reserved. 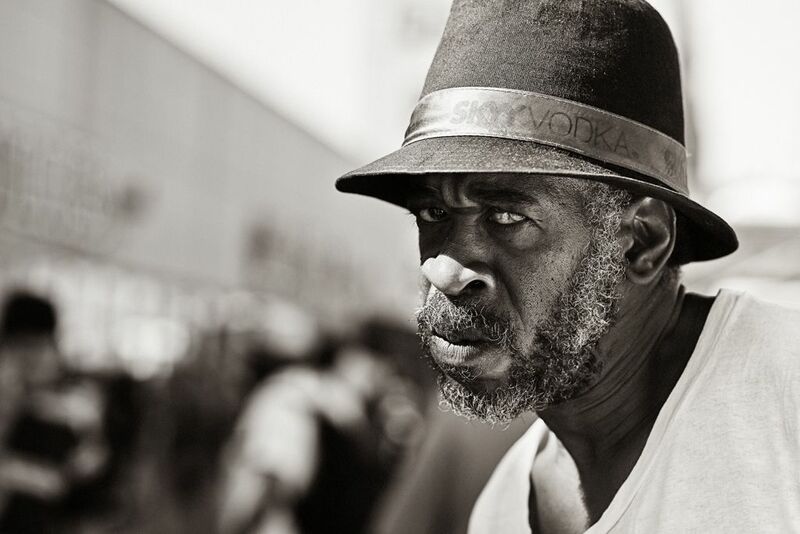 This was a spontaneous street portrait I took in Harlem, NYC, but we talked afterwards. The man is homeless, lives in a shelter and calls himself "Raheem The Ladies Dream". His first reaction was, "What do you want?! I'm an angry old man!"